Learn cheesemaking, pressure canning, soil building, and much more with the Urban Homesteading School of Powell River... to find out more and to register, check out the UHSPR website. For all of you mushroom-lovers, please note that I will be doing a 3-part mushroom workshop! Part 1: Fundamentals of Mycology: The world of fungi is as mind-boggling as it is inspiring. This workshop is intended as an overview of fungal biology & ecology, covering the basics of mushroom identification and foraging. We will also be looking at a wealth of mushrooms-related resources, particularly field guides and visual keys. Workshop will include a spore print tutorial as a hands-on component. Part 2: Utilizing and Cultivating Mushrooms: There are as many ways to use mushrooms as there are to grow them. This workshop is intended as an overview of different ways we can engage with mushrooms in our day-to-day lives, covering everything from candied mushrooms to mushroom dyes. We will also be reviewing the varied ways mushrooms are commonly grown, and examining critical parameters for home-scale cultivation. 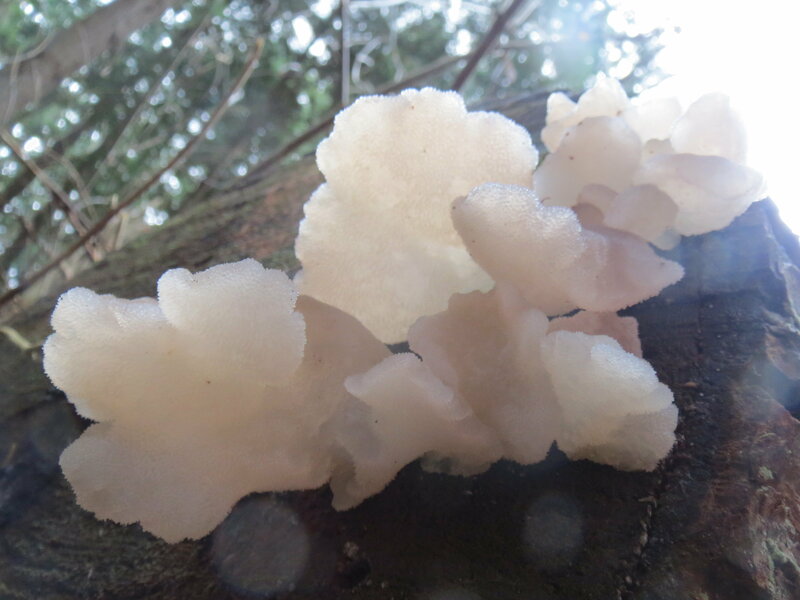 Part 3: Walking with the Fungi (field trip): This outing will look at a diversity of fungi in a natural setting, exploring the features and habitats of common mushrooms, and learning how to tell them apart in the field. This walk is not intended as a foraging session, but rather as an introductory mushroom walk focusing on mushroom ecology & morphology. Please dress for the weather. Field guides provided. Location TBA.